Deep in a vast forest nestled in a winding valley, lay a river rich with the most plump of fish. Tired from a long journey, a Kingfisher lost her bearings after countless times of circling the thick canopy. With night closing in, she settled on the branch of a Persimmon tree. In the morning the Kingfisher beheld the entire valley for the tree was perched high on a rock face, but the river was nowhere to be seen. The thin air carried insects, meagre pickings yet enough to satisfy the hungry bird. She had travelled so far for the juicy fish, so off she flew to find them but returned with no joy to rest her tiny wings. Unfamiliar noises terrified the bird; she was all alone with only the branches for company. The next day she tried to find the river again but with no luck she returned with grass to keep her warm during the night. And again the next day she set out but returned unsuccessful, bringing with more grass and twigs to finish her nest. The river below fed the birds but it also fed the wild cats that lurked in the forest. Kingfishers do not swoop and stab like other birds, their beautiful colours misleading for they are shy quiet creatures. Neither did they squabble and fuss. The pandemonium of feeding frenzies on the riverbank would leave a Kingfisher terrified. Day after day she returned to her snug nest in the safety of her Persimmon tree without fish and made do with tiny insects and berries. On the cusp of summer the forest canopy was as thick as ever and the river continued to hide beneath it. When the Persimmon tree bloomed, its flowers attracted large bugs with their sweet nectar. Grateful for the she fed on the visitors and decorated her nest with blossoms. Soon, tiny green fruit appeared on the tree’s branches. When the summer sweltered, the swollen fruit turned orange but still they were too bitter and hard to eat. 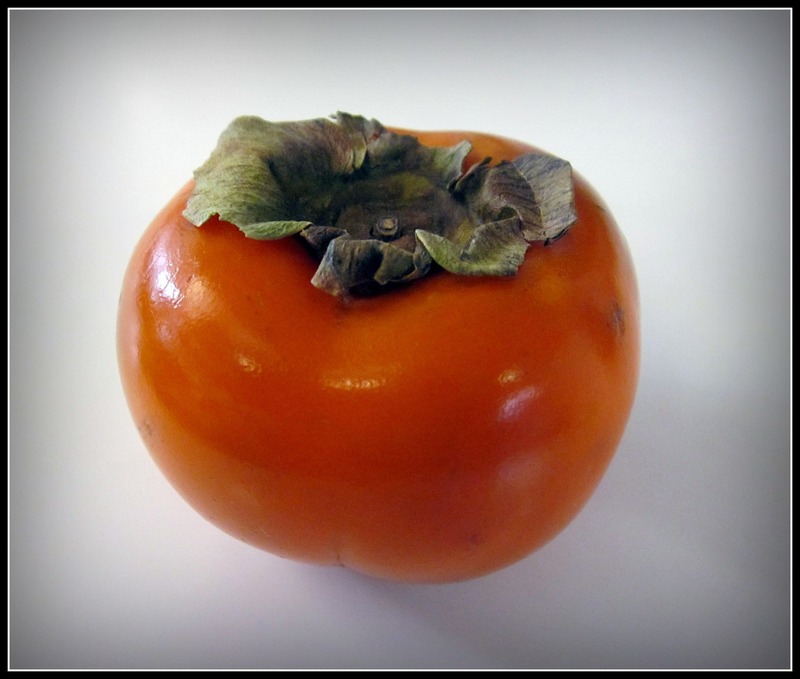 When summer faded the canopy turned to shades of rust and gold and the Persimmons grew deep red and plummy sweet. The kingfisher found herself surrounded by juicy fruit, as much of it as she wanted for she shared the tree with no one. When autumn arrived the canopy thinned and dropped. When the last leaves fell one frosty morning, there in the distance between the ragged bare trees and the mossy rocks, gleamed the river, summoning the bird with glints of sunlight. She abandoned her Persimmon tree and joined the other Kingfishers down by the water to feed with calmness and dignity. For more tales, please check out Fairytales for Adults.